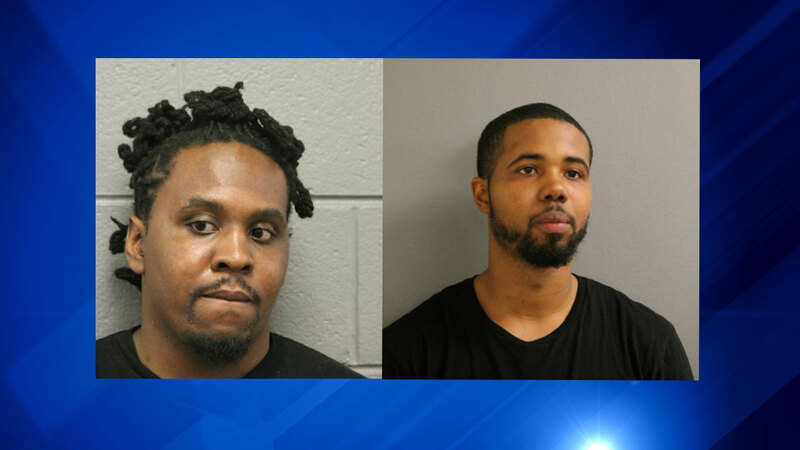 CHICAGO (WLS) -- Chicago police arrested two men for allegedly selling heroin over the weekend. The arrest comes as 74 people recently overdosed on the West Side. Mario Wofford and Alfonzo Sylvester are both facing felony charges. Police say they tried to sell heroin to an undercover officer on Friday night.